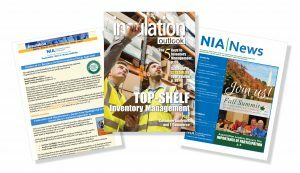 NIA is devoted to educating the construction industry and the design/build community about proper insulation design and the benefits of insulation. Both Insulation Outlook® magazine and the E-News Bulletin are excellent resources for end users looking to stay updated on industry news and installation best practices. 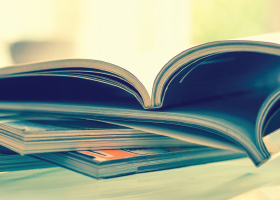 NIA members receive these publications as well as NIA’s members-only newsletter, NIA News. The latest news, program updates, and information about NIA activities are available on the News page. Welcome to the award winning Insulation Outlook magazine. 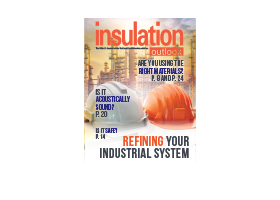 Published by the National Insulation Association is the only international publication devoted exclusively to industrial and commercial insulation applications, products, and materials. Available monthly, this magazine is available for free to all engineers; specifiers; architects; facility engineers; the design/build community; federal, state and local government energy offices; and more. 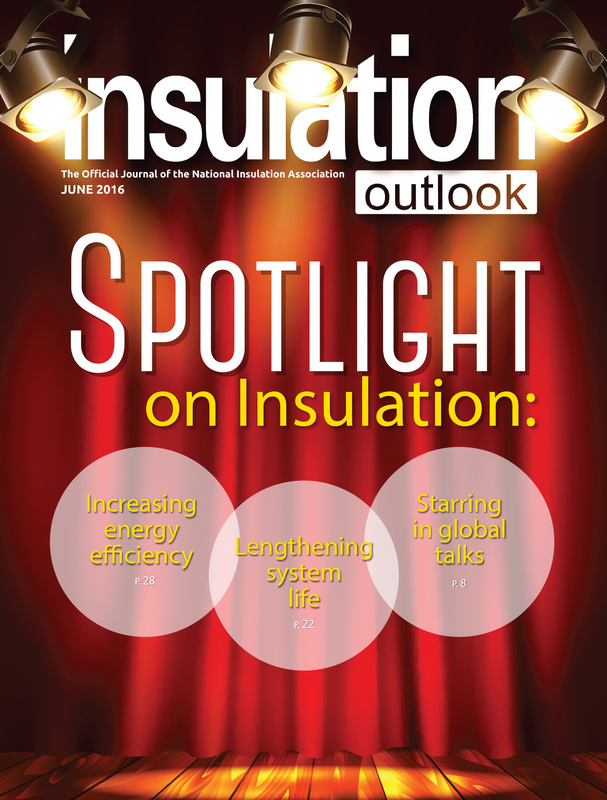 Visit Insulation Outlook’s archives to learn about all related insulation topics. Visit our News page to find out what’s trending in the insulation world and get all the details on NIA’s recent activities and upcoming programs. 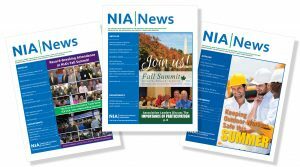 NIA members receive our newsletter, NIA News, to learn about membership-related activities, health and safety updates, and insulation industry information. 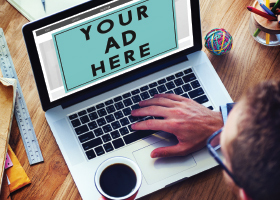 E-News Bulletin is a free electronic monthly newsletter that you can subscribe to receive industry-related news, NIA updates, and insulation advocacy information. 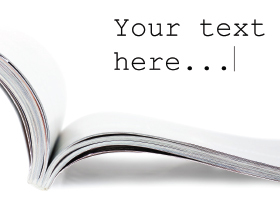 Click here for permission to print or use any of our content.